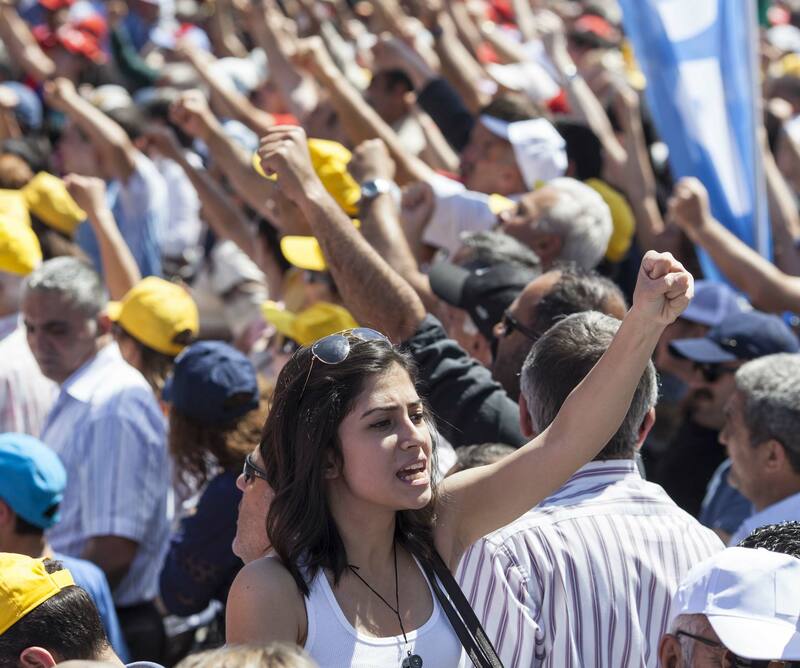 ICNC focuses on how ordinary people wage nonviolent conflict to win rights, freedom and justice. 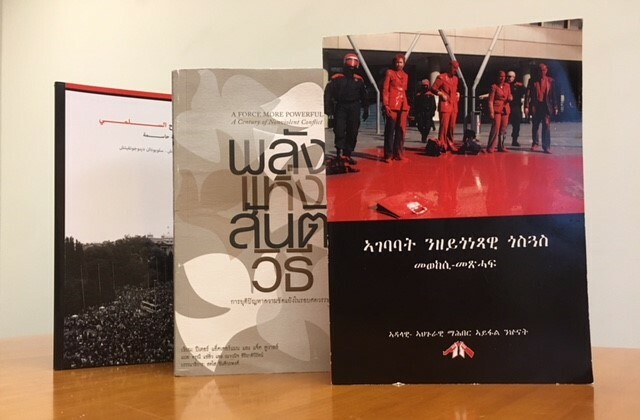 Apply for ICNC’s 2019 Monograph Series! 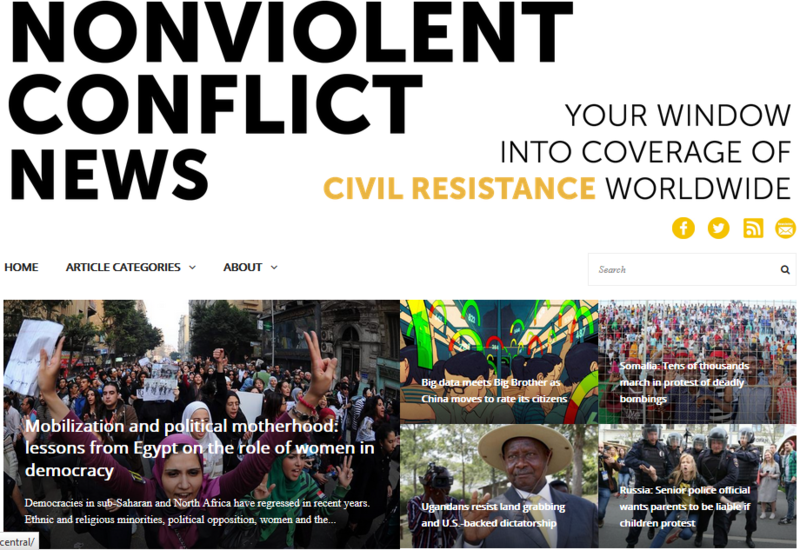 – produces relevant findings for our target readership: academics, activists and organizers, civil society professionals, the policy and developmental communities, and journalists. The deadline for submitting proposals is May 24th, 2019. Click the ‘Learn More’ button to get more info today! 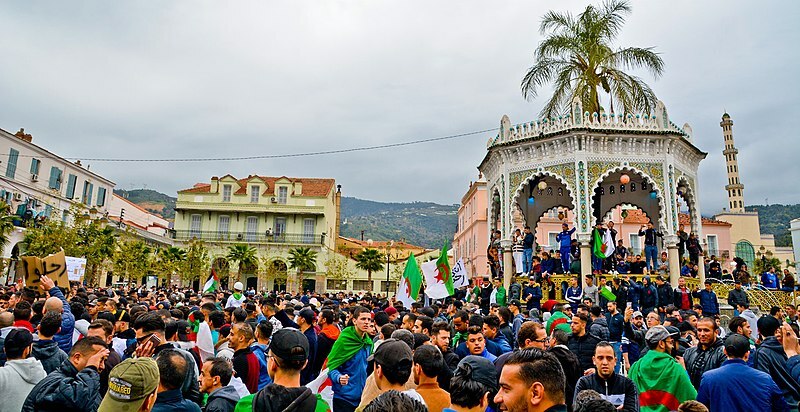 On the Minds of the Movement blog, Mohamed Nabil Bennaidja examines the impressive record of civil resistance in Algeria so far. In just six weeks, the people have not only forced their long-term serving president to renounce pursuing a fifth term in office, but have also obtained his resignation before the end of his current mandate. 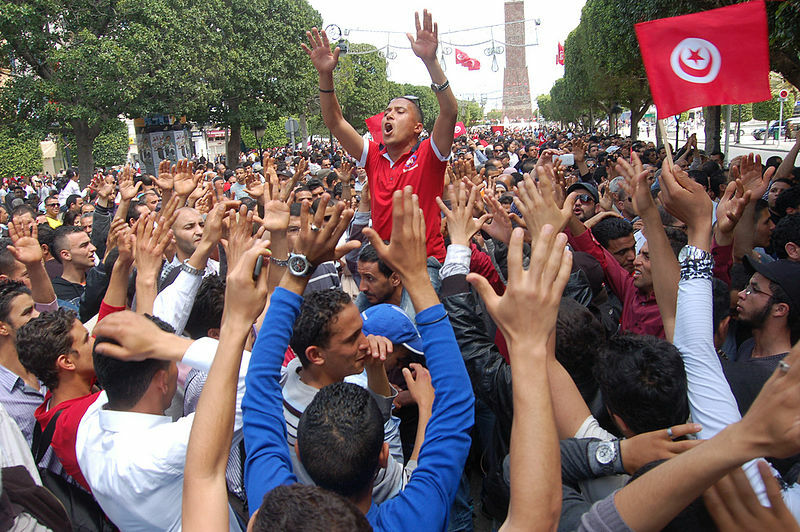 Equally remarkable, Algerians have reclaimed ownership of public space to voice their political demands. 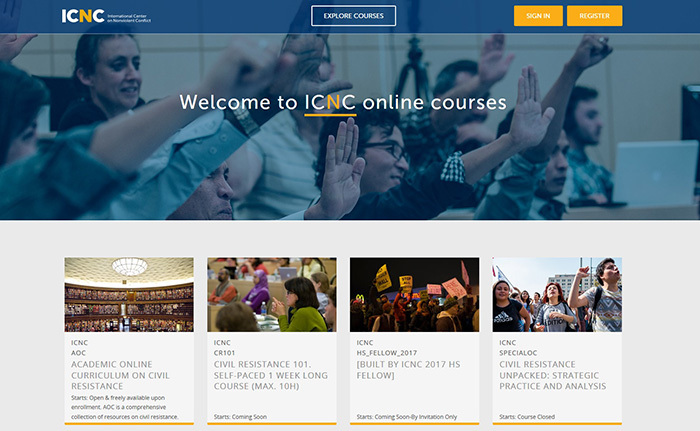 ICNC provides practical and relevant information and educational opportunities about civil resistance to activists and organizers around the world. 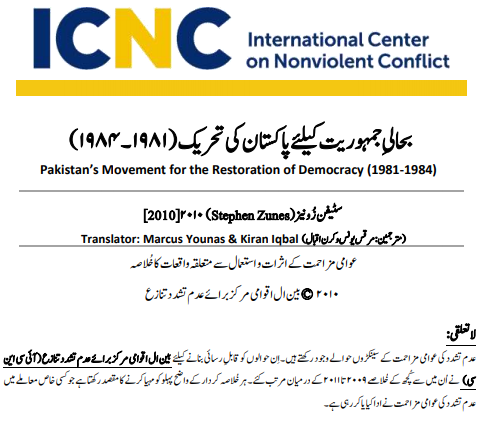 Our view is that nonviolent struggle is a social science that can be studied and understood, and that practitioners can increase their chances of success by learning lessons from each other as well as from cutting edge academic scholarship on this topic. 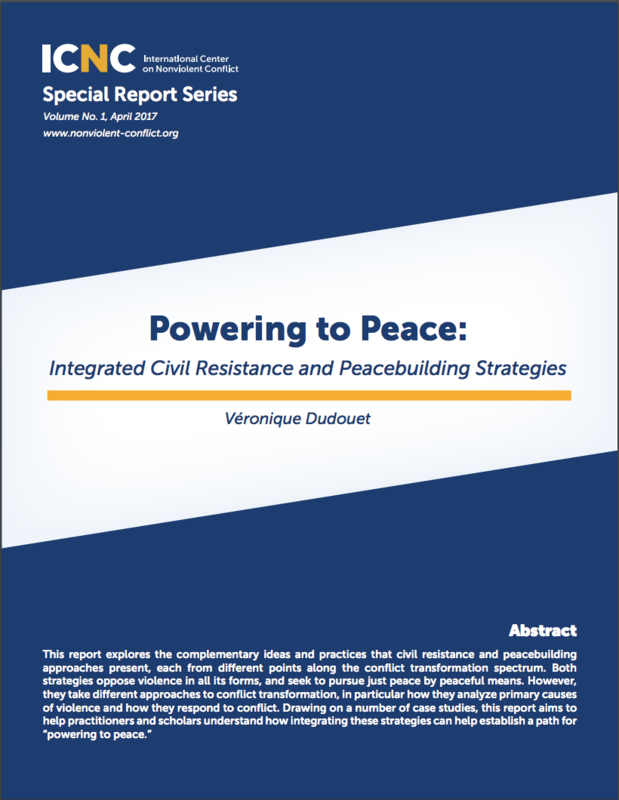 The discipline of civil resistance has developed enormously in recent years, driven by new quantitative and qualitative scholarly research, as well as by numerous nonviolent movements around the world. ICNC runs a number of grant-supported academic and educational programs to meet the growing demand for cutting edge research, applied knowledge and practical skills in this field. Look at our research, writing, teaching and other educational offerings and review current calls for proposals or applications. 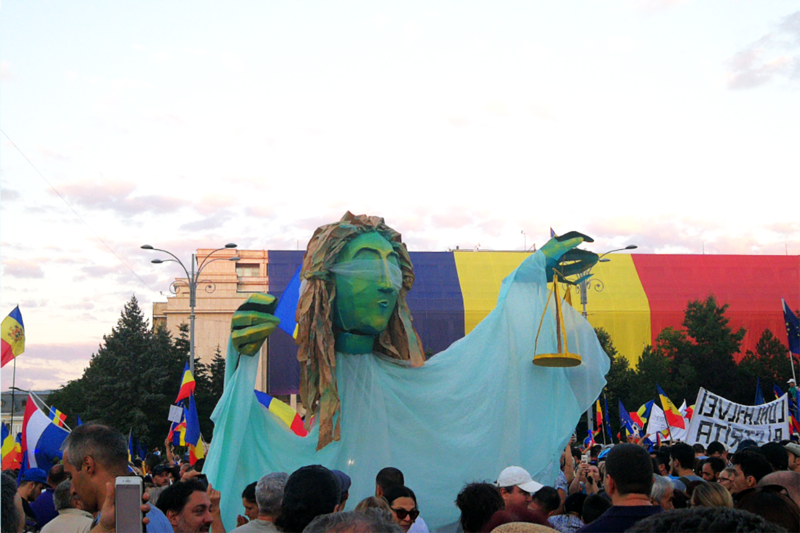 Civil resistance movements have a proven role in advancing human rights, democratic governance, and curtailing corruption. They are a critical factor in addressing root causes of human suffering and reducing deadly violence in the world. 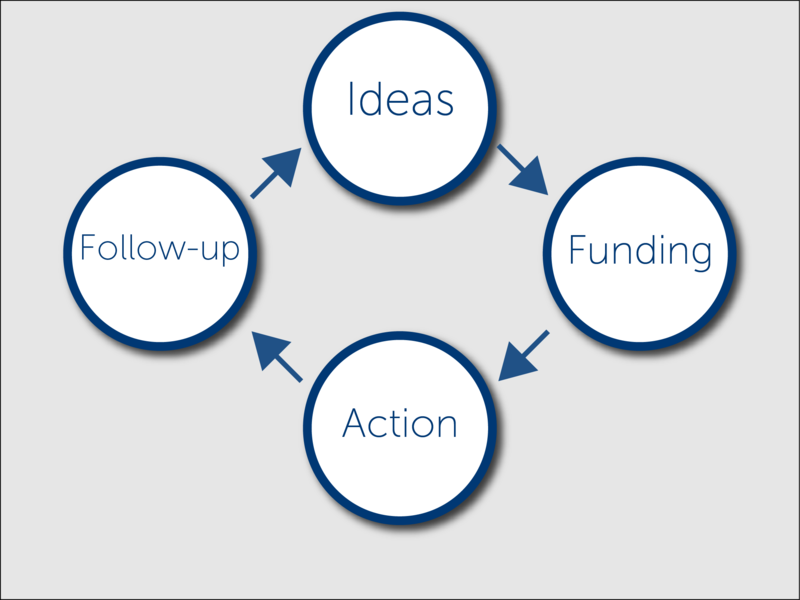 It is incumbent for members of the policy community who care about these issues to understand how movements work; their historic record of making change; and when, how, and under what circumstances external actors can take actions that are helpful to movements. Minds of the Movement is a blog for those interested in the ideas and experiences of people on the front line of civil resistance, and those who seek to understand the art and science of nonviolent struggle. New book review on Minds of the Movement blog by ICNC's Amber French: "The Harry Potter bug never bit me. 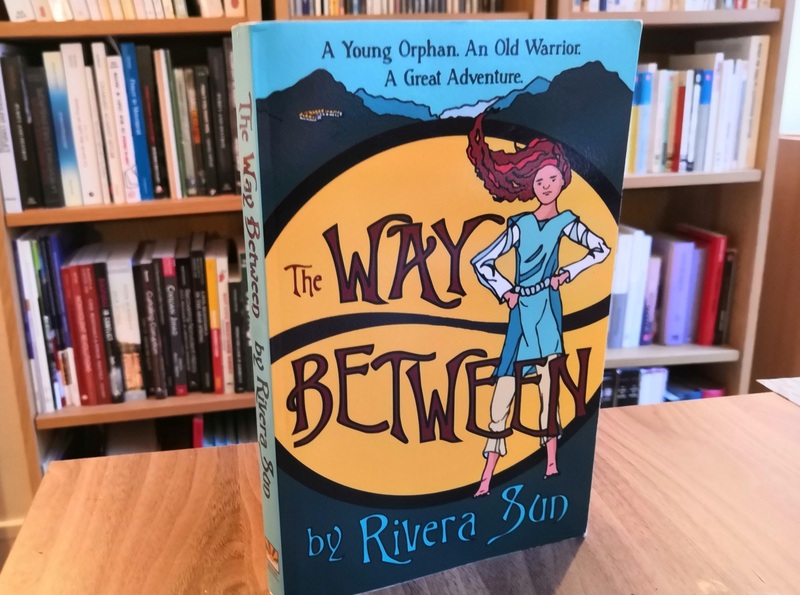 Glancing at the back cover of Rivera Sun’s The Way Between (Rising Sun Press Works, 2016) last month, my first thought was “I’m not sure this is my genre.” But I had noticed the novel making its way around my professional circles for some time, so I was curious to see for myself what the buzz was about. 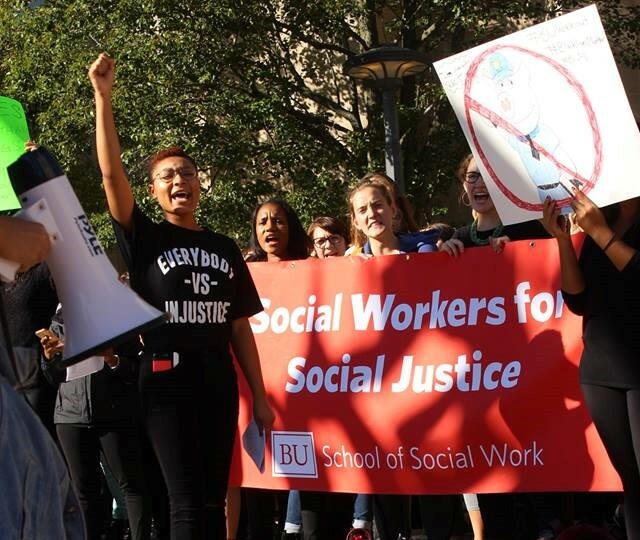 [...]"
"Building a two-way street between civil resistance and social work could have many benefits on individual, interpersonal, and societal levels. What could those benefits look like? Perhaps social workers could be helping clients connect with local groups doing work around issues impacting clients’ lives. [...]"